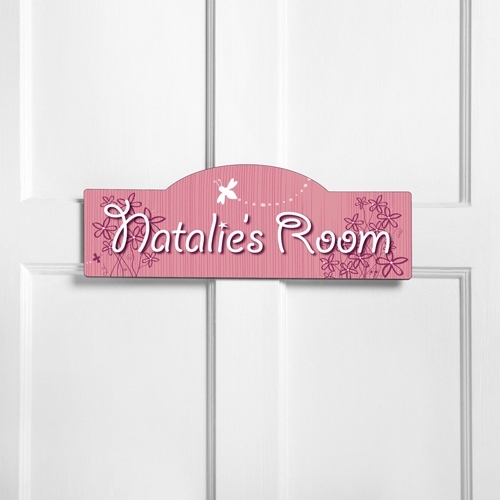 * Let your child help decorate their room with our Personalized Kid's Room Signs. 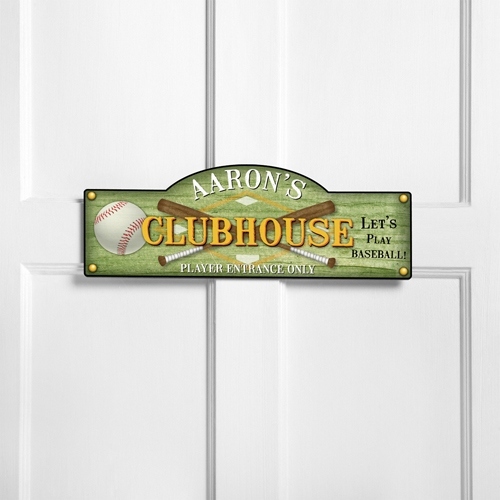 * With a sign to fit every boy or girl's interes or personality, your child will love to display their name for all who enter. 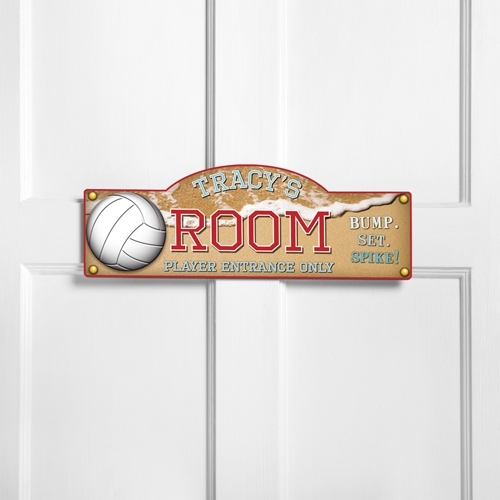 * Our classic, original designs are perfect for the door or the wall. 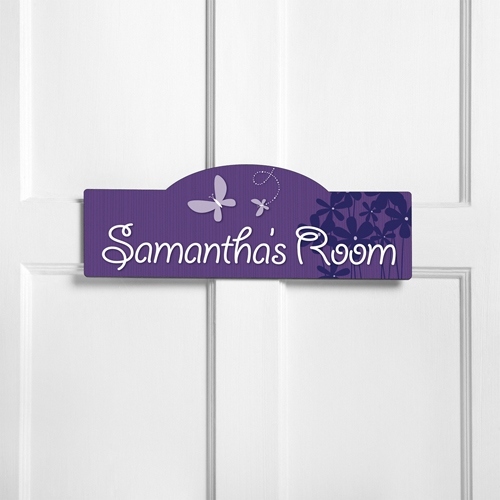 * Our brightly colored signs are printed directly onto a composite wood base. 15.5" x 5.75" x 0.25"